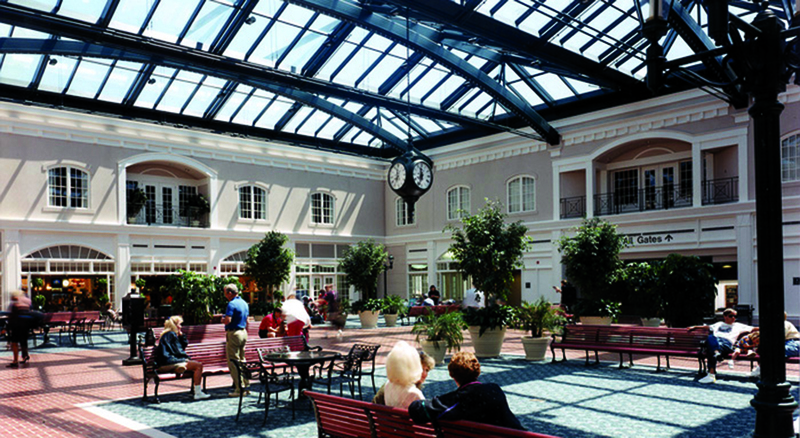 KBJ Architects, Inc was selected in early 1990 to provide architectural design services for the new Savannah International Airport Expansion. 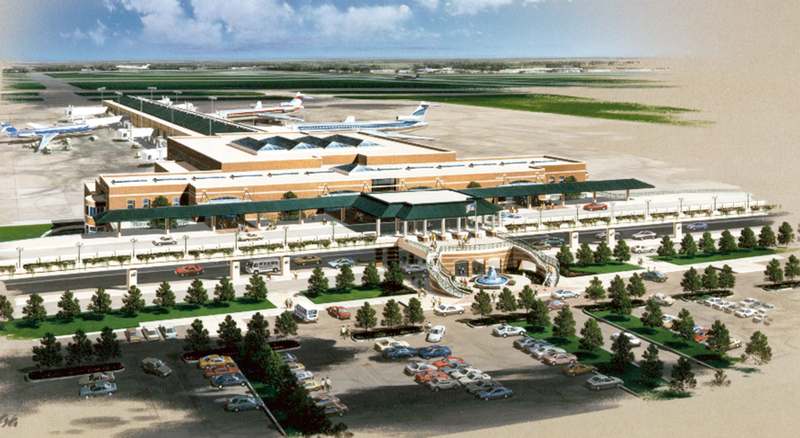 KBJ’s primary role was the design and construction services for the terminal construction portion of the project. In addition KBJ has designed all of the airline tenant areas and concession areas as well as master plan documents for future expansion to eighteen gates. The terminal lower level houses the baggage claim, car rental, as well as ramp operations. 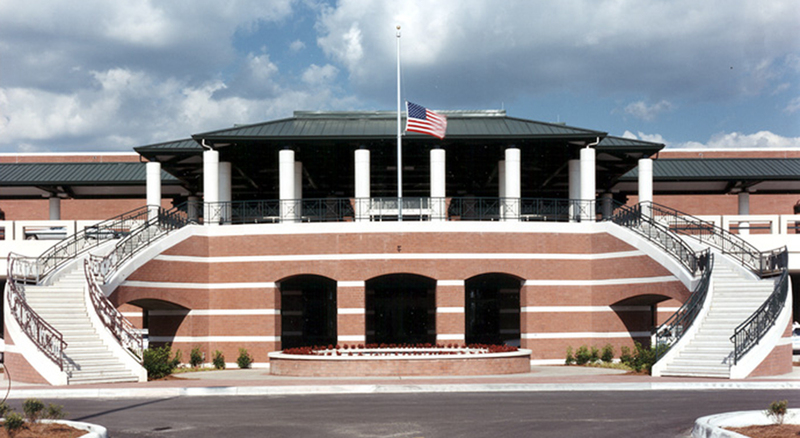 The second level consists of ticketing, concourse hold rooms, a two story skylight space for a restaurant and other concessions known as Savannah Square. The third level provides space for airport offices and VIP lounges.